Having years of experience and knowledge in domain, our company is offering a large range of Chips Packaging Machines. 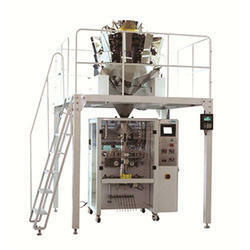 The Chips Packaging Machines we offer are used for packaging purpose in chips packaging industries. 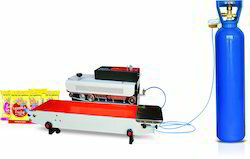 Beside these, our Chips Packaging Machines are recommended for their reliability.